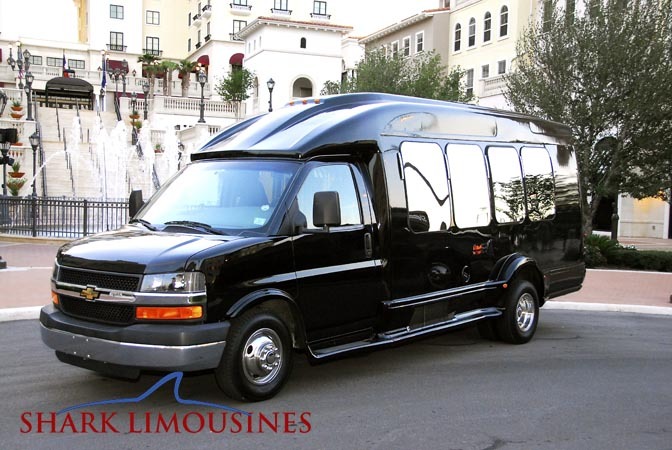 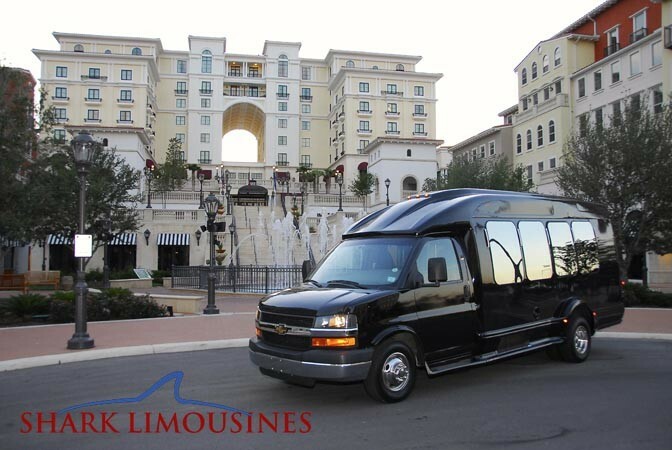 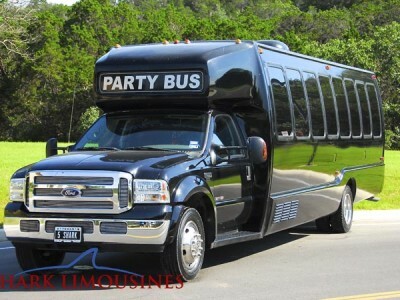 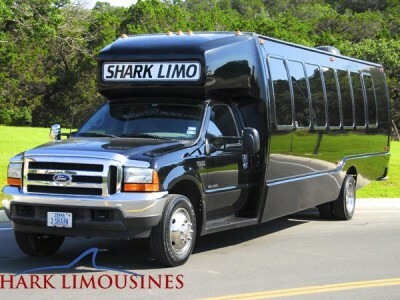 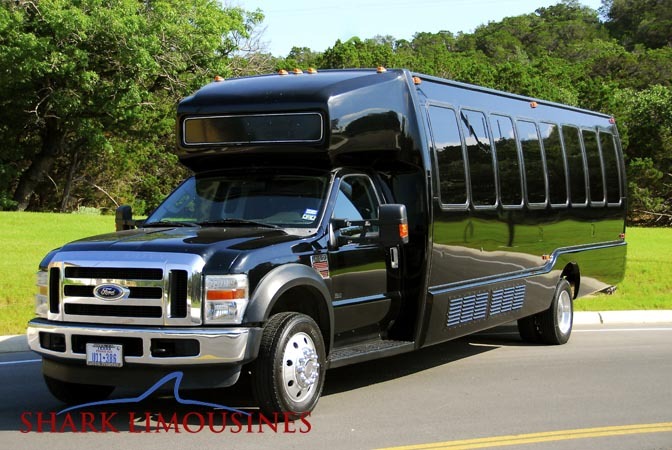 Our “Executive Bus” will make you feel like royalty! 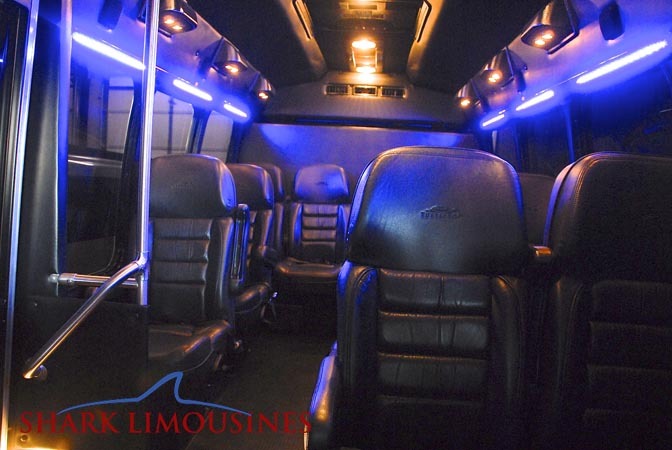 Sink into our high-back leather seats which will wrap you and your clients/guests in pure luxury! 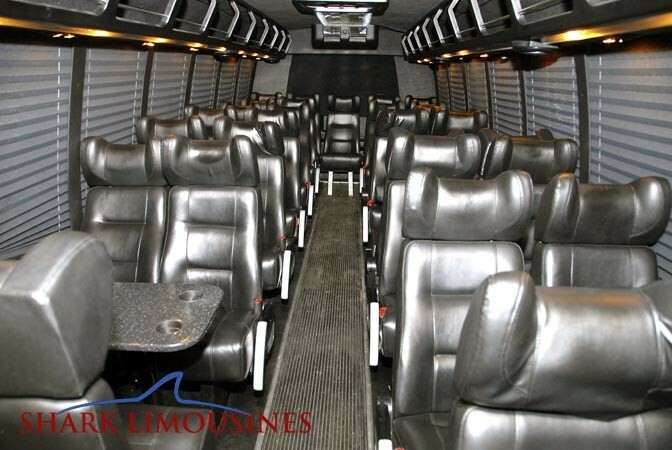 This bus seats up to 13 passengers and has dedicated luggage space. 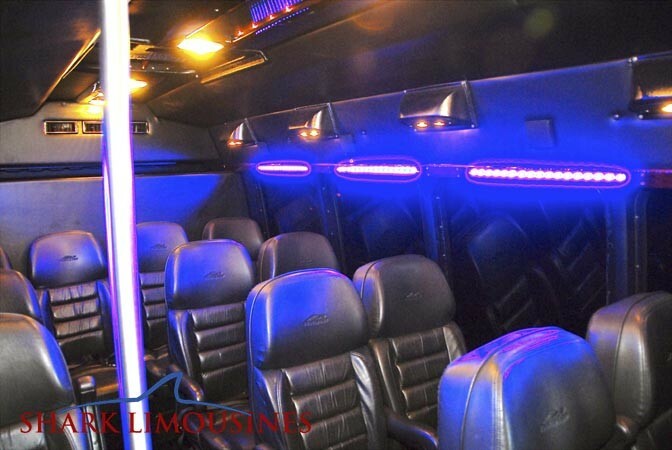 There is TV’s, CD stereo that will give you all the entertainment on a long cross country trip or a shuttle down the street.